International Monetary Fund managing director Dominique Strauss-Kahn on Thursday said he favoured new heads of the World Bank and the Fund to be from countries other than Europe and the United States. This comes in the backdrop of reports that Planning Commission deputy chairman Montek Singh Ahluwalia may be in the race for IMF chief. Click NEXT to find out who the other contenders for the post are . . .
Mohamed A El-Erian, American-born economist and head of bond investor Pimco. "Let us be candid. I think the so called agreement between the United States and European whereby the IMF head was European and World Bank President was an American is over," Strauss-Kahn said. "So I think it would be just fair that the next leaders of the two institutions will come from somewhere else in the world," Strauss-Kahn added in reply to a query on the issue. 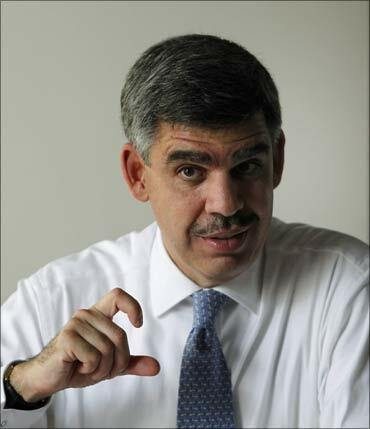 Image: Mohamed A El-Erian, the American-born economist and son of an Egyptian diplomat. Strauss-Kahn, who served as the minister of economy, finance and industry of France, however, said this did not mean that Europeans would be forbidden to lead the IMF forever. 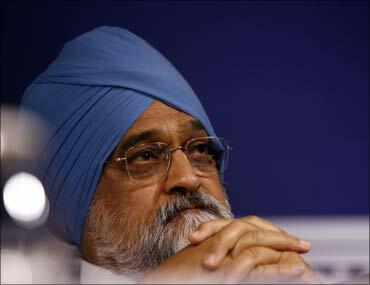 The New York Times had earlier reported that Ahluwalia is among the probables to succeed Kahn in the IMF. 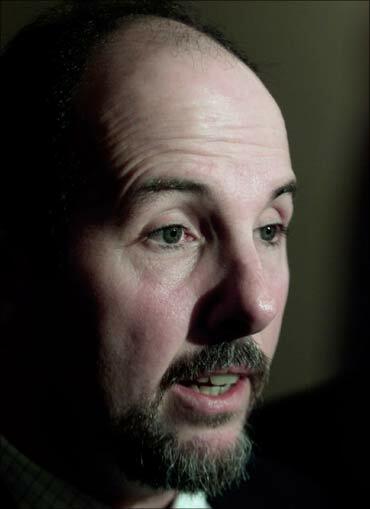 Image: Arminio Fraga, former head of the central bank of Brazil. The report said the clout and role of the international lender has increased substantially in the emerging markets. "Whatever he (Kahn) decides, his successor is likely to be someone from the developing world," the report said. 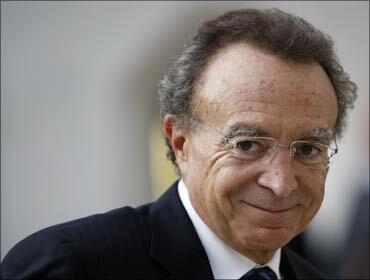 Image: Guillermo Ortiz, former head of the central bank of Mexico. "Frequently mentioned names include Mohamed A El-Erian, the American-born son of an Egyptian diplomat and an economist who leads the giant bond investor Pimco; Montek Singh Ahluwalia, a senior Indian planning official; Arminio Fraga and Guillermo Ortiz, former heads of the central banks of Brazil and Mexico, respectively," the daily had said. Strauss-Kahn was talking to reporters after a luncheon meeting with Finance Minister Pranab Mukherjee and his ministry officials. 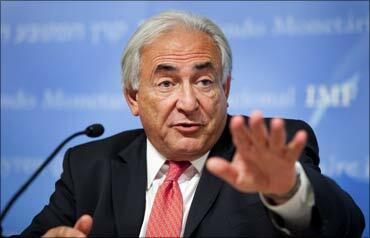 Image: International Monetary Fund managing director Dominique Strauss-Kahn.